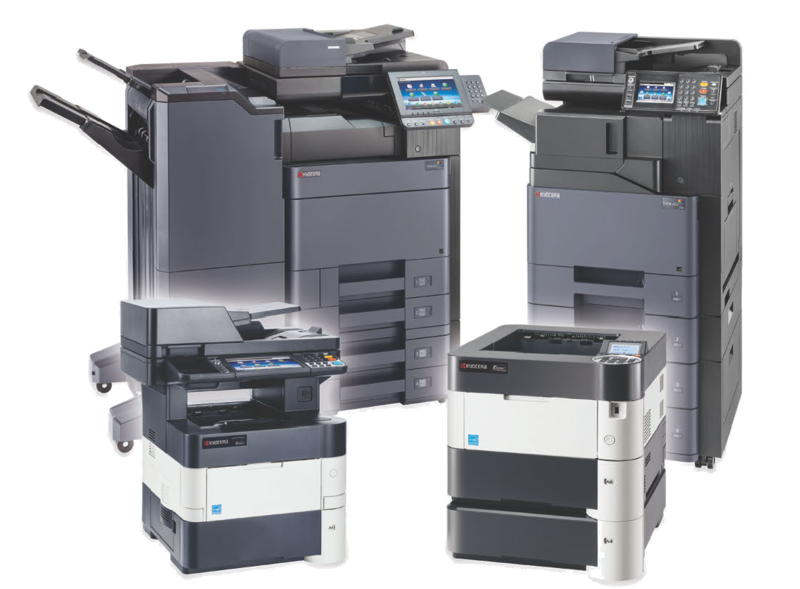 RTR Business Products offers the latest in office equipment and document solutions featuring a full line of Kyocera and Oki Data products. Turn to RTR for leading edge technology in copiers, printers, multifunctional systems, facsimile, wide format, scanners, paper shredders, and other document generation and management solutions. We offer both color and black and white multifunctional systems. Supplies and service are provided for this equipment as well as others. RTR is able to provide total document management and storage along with managed print services. RTR is the oldest independently owned business equipment dealer in the Pittsburgh area. We are locally owned and operated since 1966. All levels of management and ownership are located here and readily accessible. For over 50 years we have been providing the highest quality products and service to our customers. We are experienced at applying today’s technology to your everyday business needs.